Explore the variety of projects that include our finger guard products – integral, retrofit and extreme duty. 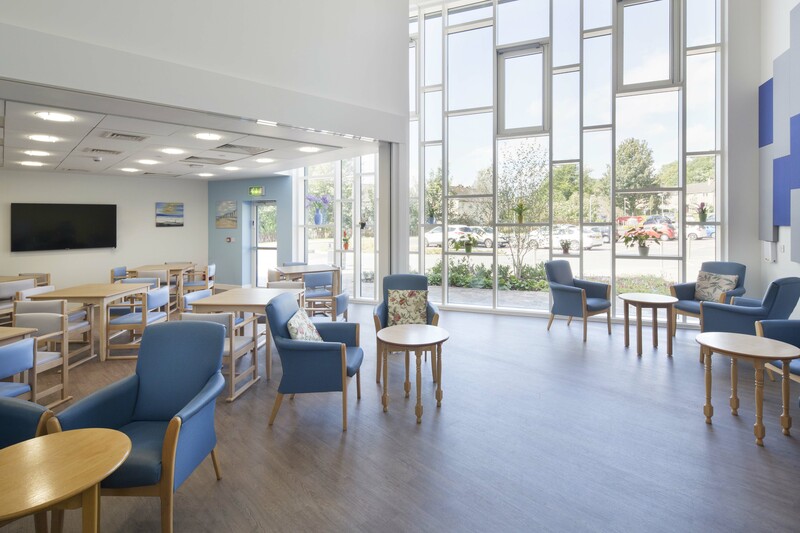 Crosslet House Care Home is a fit-for-purpose facility designed to create a less clinical living environment for residents with dementia. In a project where 'in-depth consideration was been applied to every area of design' our Alumax integral finger guards were a perfect fit. 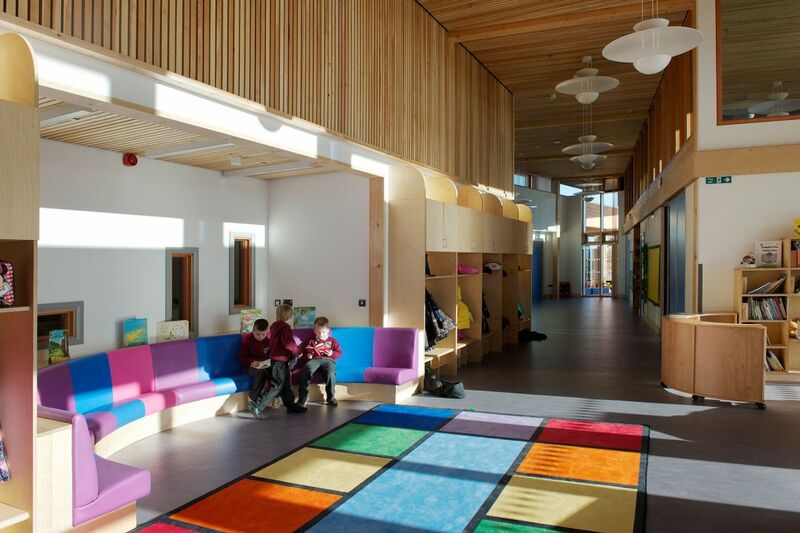 Kinellar Primary School is one of the latest schools to be completed in line with Aberdeenshire Council's 'nationally-recognised' primary school building brief. The brief uses a kit of parts as the basis of every new build school within the Council - and it includes our integral finger guards! 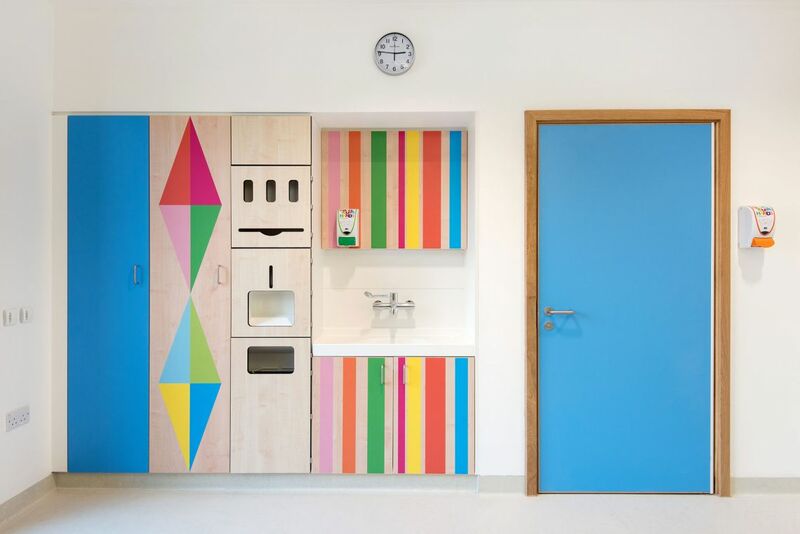 At the heart of their refurbishment process, Sheffield Children’s Hospital wanted to seamlessly balance safety with homeliness, creating a non-institutional environment for children of all ages. Naturally, the Trust chose to install our integral finger guards (Alumax). 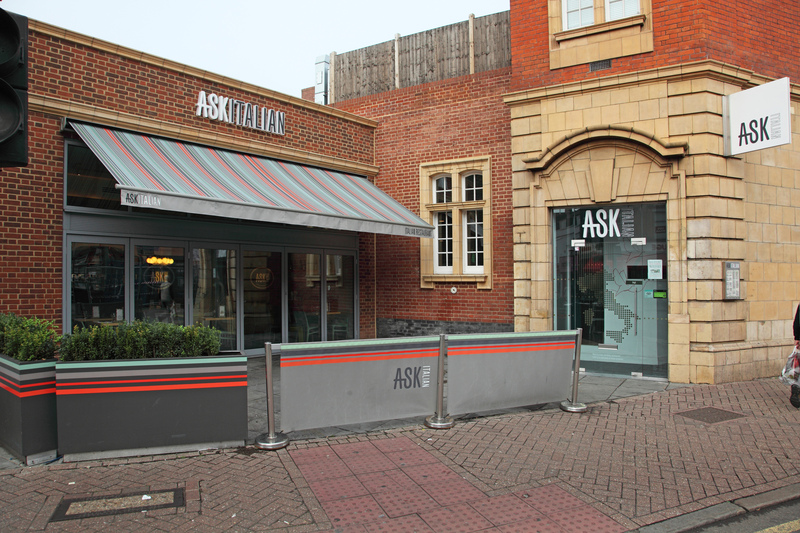 ASK Italian wanted an unobtrusive finger guard that would blend in seamlessly with their stylish restaurants across the UK. With its sleek aesthetic and superior safety, our integral finger guard had all the right ingredients. 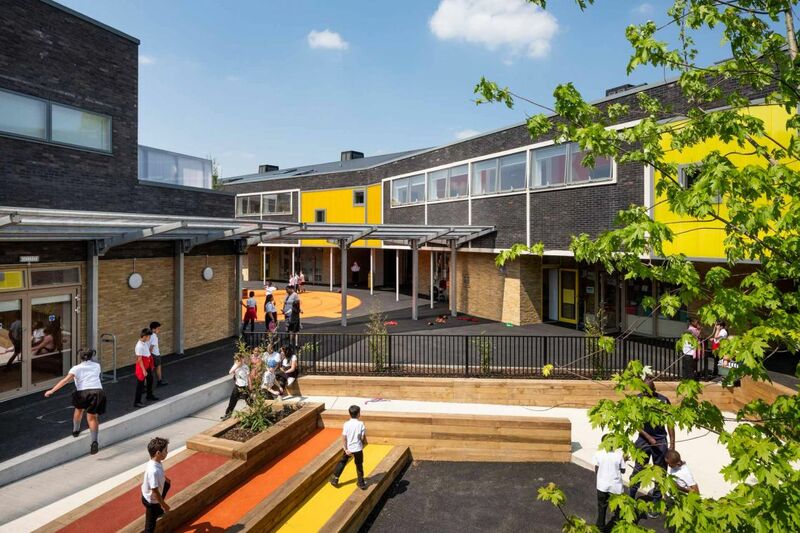 This award-winning, modern education space uses our integral finger guard throughout – keeping children’s fingers safe without compromising on aesthetics, while being durable enough to last in a high traffic school environment. The new Dumfries and Galloway Royal Infirmary opened in late 2017, with 344 single-bed rooms. 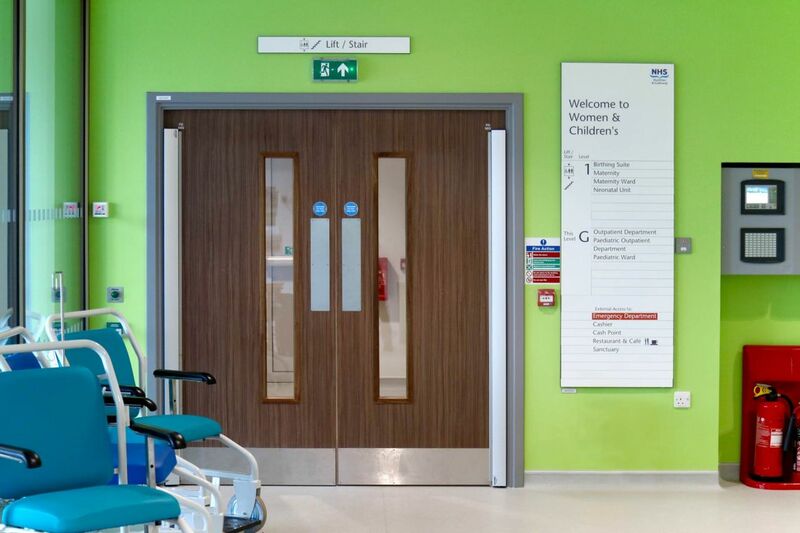 Our clever finger-ejecting guards were used on automatic doors throughout to comply with BS7036 and on all hinged doors in the paediatric ward to keep little fingers safe. 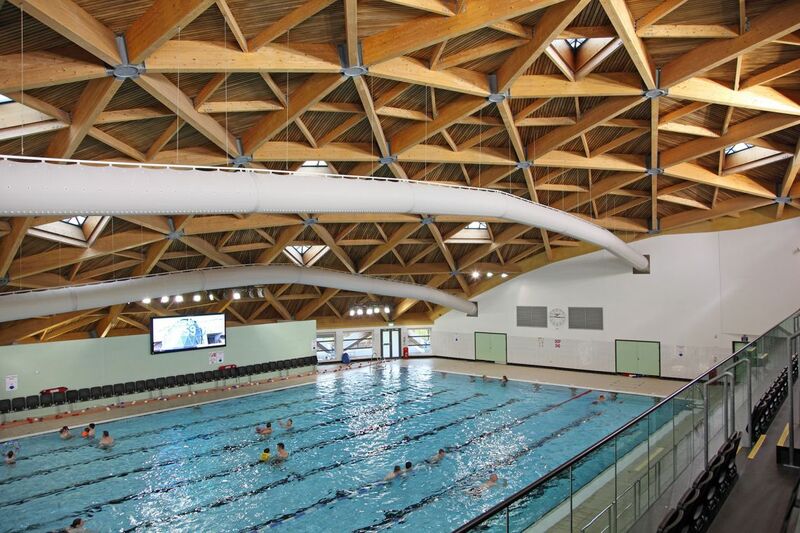 To combat a tough combination of high user traffic and high moisture content, our integral finger guards were installed throughout this award-winning leisure centre. Their discrete nature also matched the Pod's exterior which was designed to blend in seamlessly with its natural surroundings. 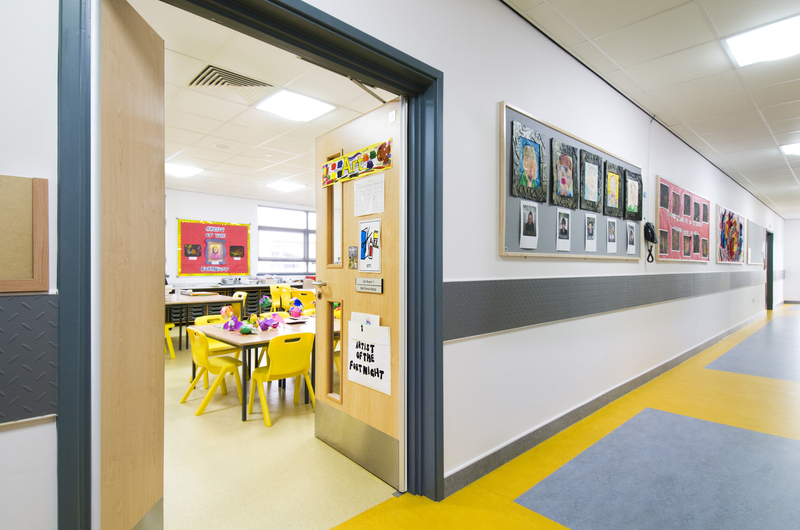 Keen to create a 'home away from home' environment, Ronald McDonald Charity required finger guards that were discreet and unobtrusive. That's why they chose our integral finger guards, blending seamlessly into the environment, whilst also increasing safety and durability. 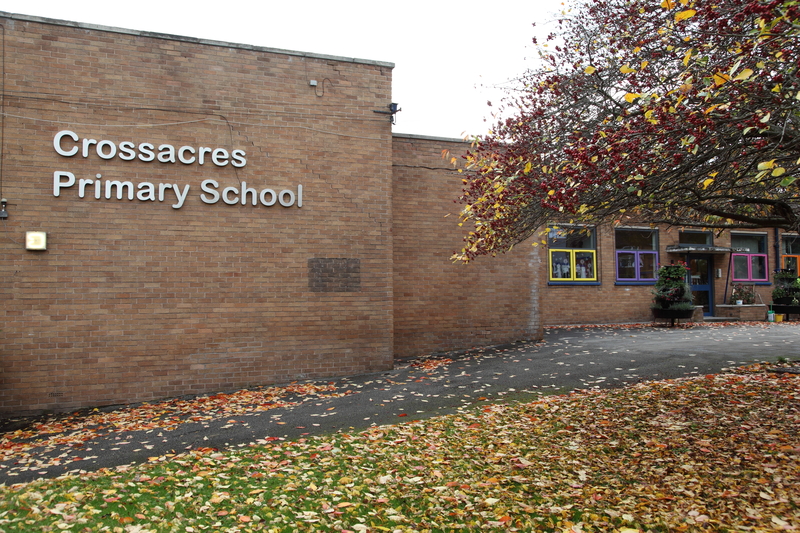 Worcesters Primary School initially requested 20 integral finger guards as part of an extension. 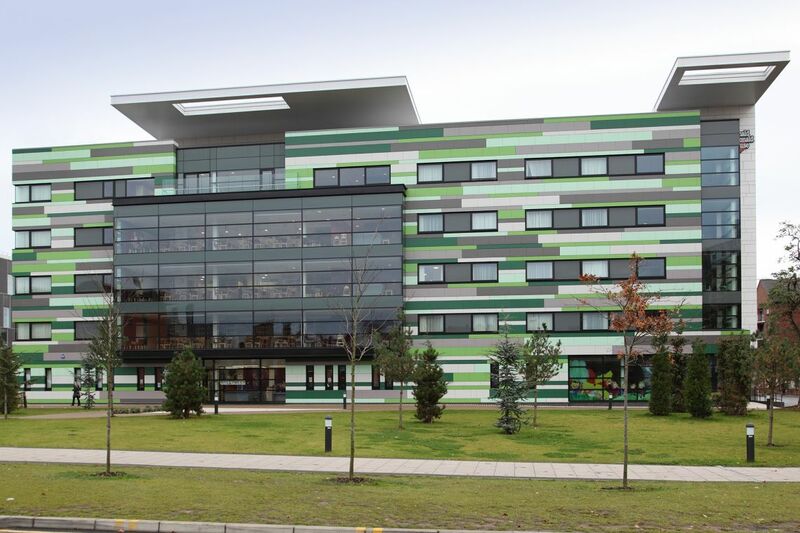 They were so happy with the quality and sleek aluminium finish that, the following year, they ordered 80 retrofit surface-mounted finger guards for the existing building. Having grown frustrated with the lack of durability with plastic finger guards, Caerphilly Local Education Authority requested our integral finger guards. 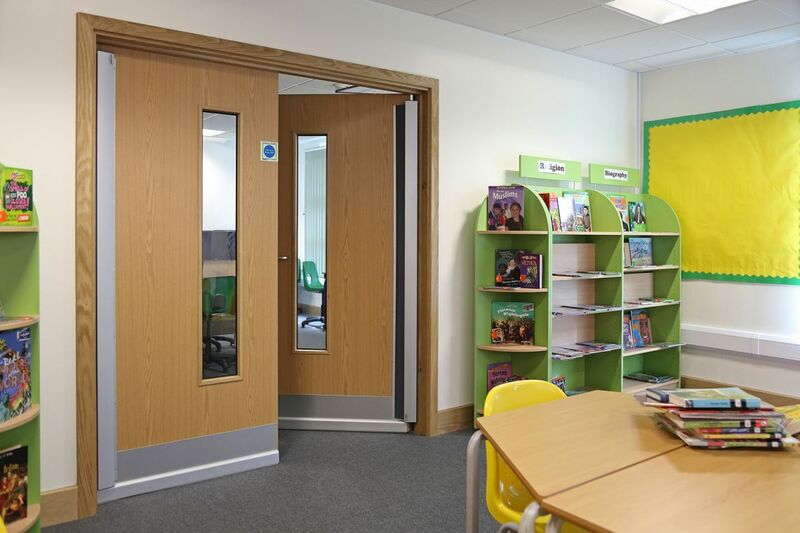 The discrete design blended seamlessly with the school environment whilst also increasing durability. 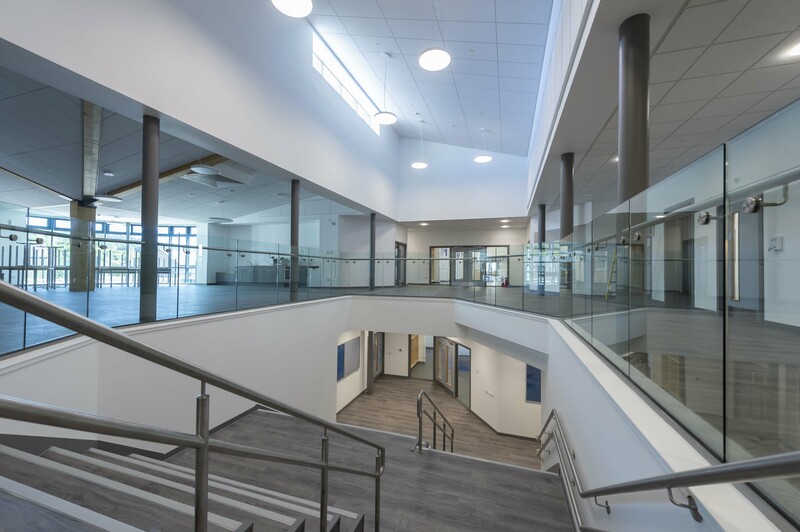 This cutting-edge school uses our integral (Alumax) and retrofit (Alufast) finger guards as part of Nottingham City Council's commitment to deliver sustainability, safety and life cost savings through carefully selected products. 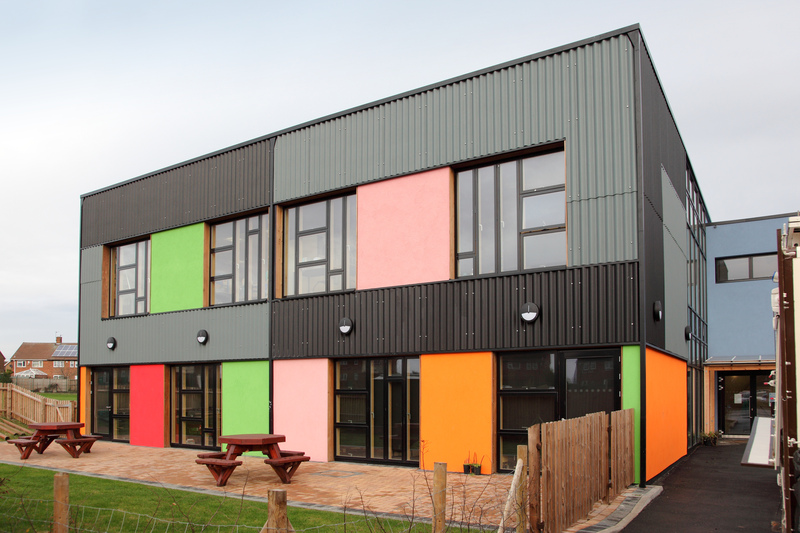 Kingspark – a Dundee school for children and young people with complex and profound special needs - was rebuilt in 2009 and uses Safehinge integral finger guards in order to design out the risk of trapped fingers. 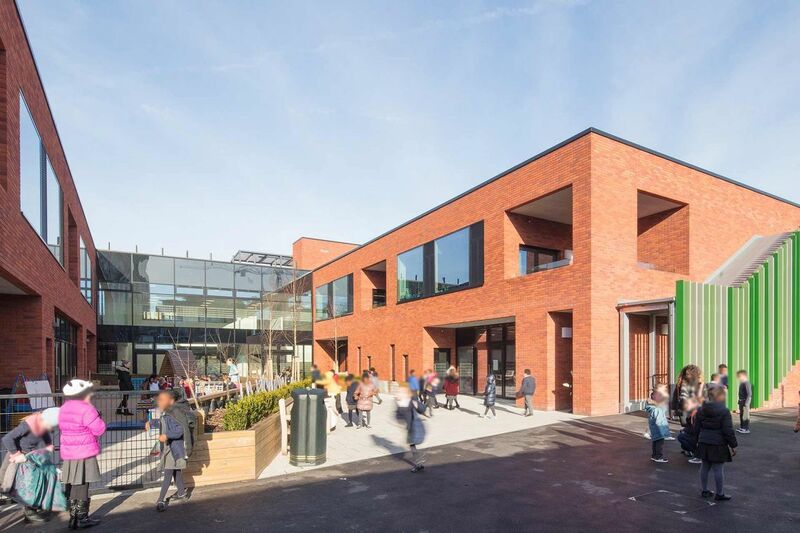 When Manchester City Council combined a primary school and special educational needs school on one site, they knew they could rely on our versatile finger guards after delivering a number of successful projects for them since 2009.